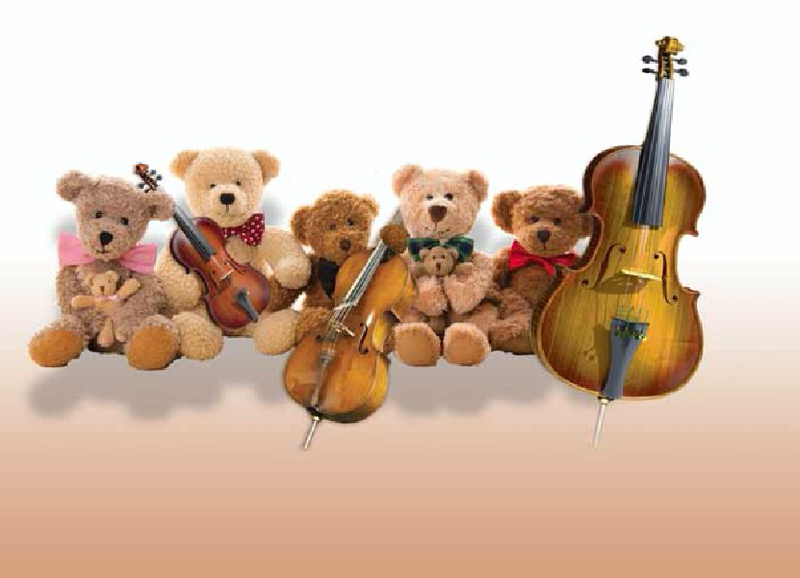 strings_teddy_.png, image/png, 1266x914 Bring your children and their favorite stuffed friends to this delightful concert that demonstrates how sounds, melodies, rhythms, and instruments can bring music to life. Kids and stuffed animals alike will have an opportunity to discover the orchestra’s string family. We will provide a complimentary milk and cookies reception after the concert, and you are invited to bring a sack lunch of your own for before or after the concert on our grounds.